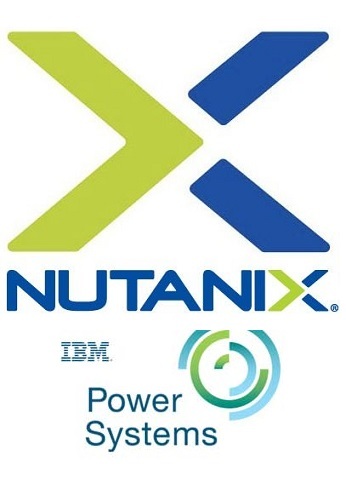 On May 16th, 2017 Nutanix and IBM announced a multi-year partnership to bring Nutanix software to IBM Power 8 series hardware. The solution using Nutanix AHV, will be available on Linux on Power Systems. Applications such as WebSphere, open source databases like MongoDB and Casandra, and emerging technologies/cognitive computing are the initial use cases being called out by Nutanix. The goal is for IBM users to be able to experience Nutanix's cloud-like ease of use and flexibility, positioning Power systems for greater use in the evolving data center world. This move helps Nutanix extend their reach into the Forbes Global 2000 with IBM's foothold among the companies on the list. As this is a partnership announcement, more technical details will become available once the products are announced. Nutanix anticipates the products will be announced at the end of June at their .Next Conference. 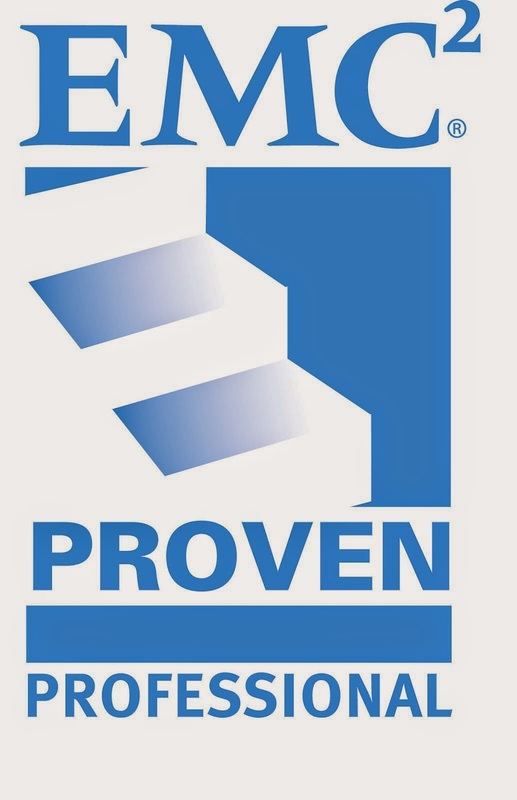 What is known now is that Prism Pro will be functional across x86 and non-x86 clusters. However, individual clusters cannot contain both x86 & RISC architectures. The same cluster licensing available for other Nutanix solutions will be offered with the IBM products. Pending the results of testing, Nutanix expects both all flash, and non-flash nodes to be supported. 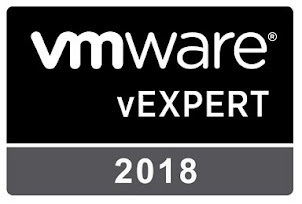 The Nutanix.Next Conference runs June 28-30th 2017 at the Gaylord National Resort and Convention Center in Washington, D.C. Not only will I be in attendance, but I will also be presenting. Keep an eye on ExploreVM.com & Twitter for updates and announcements from the conference. 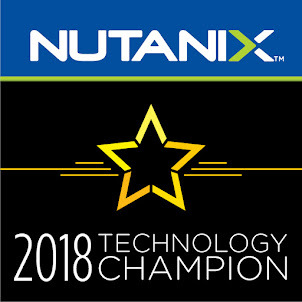 If you'd like to join the conversation about Nutanix's new offerings, have any show ideas, or would like to be a guest on my podcast, reach out to me on Twitter, Email, or on Facebook.